Hello everybody who visits this article, today we are going to guide you to root a popular device it is called Samsung Galaxy S4 LTE with i9505 version. When we tested it, we used i9505 with KitKat version but we guess this can be worked also on different OS of i9505, so that is your right to try it if your i9505 is not KitKat version. how to root gt i9505 or we usually call it "SAMSUNG Galaxy S4 is not that difficult if we know all the step to execute our device, therefore we provide this article to help you for rooting it. Galaxy S4 i9505 was an amazing smartphone before Galaxy S5 and this was one of my dream smartphone that still can not buy, according to me. Back to the topic, let's root i9505 root 4.4 2. 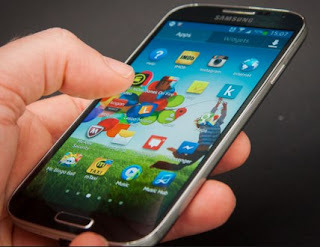 Belum ada tanggapan untuk "Root SAMSUNG Galaxy S4 LTE GT I9505 Without PC "